Compared to Saturday's wonderful mob playing chess at breakneck speed (game/30 was the "leisurely" room), Sunday's just-for-fun-glory-and-Elo event is game/60 with a thirty-second increment. And the crowd will be small: I don't expect more than 25. Still plenty of time to enter: onsite entry is $25. 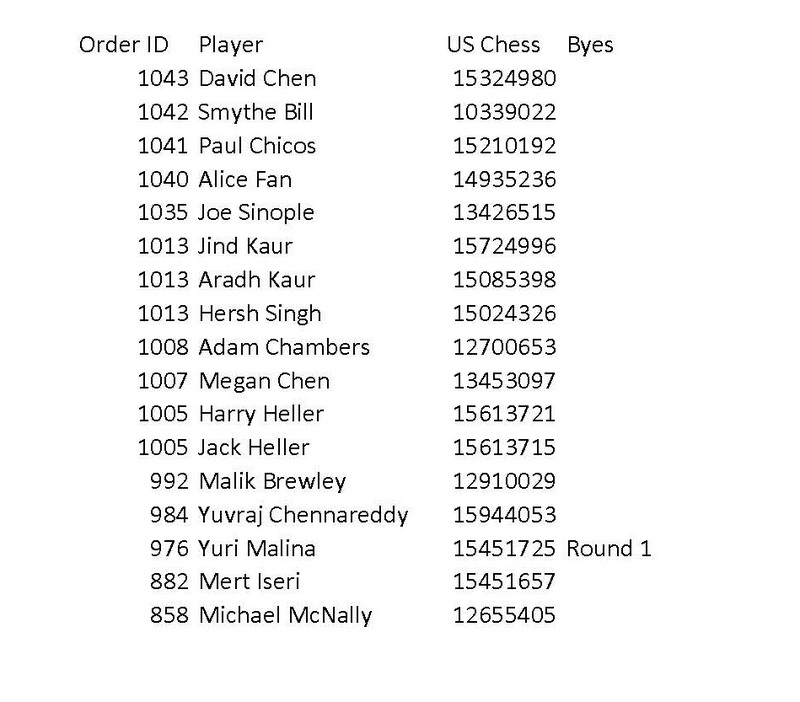 If playing the full day doesn't fit into your schedule, you can take a bye in any round(s). We will have plenty of room, so if folks want to drop by for skittles & conversation, they're welcome to do so!